It’s finally happening. The time has come to build your forever home. All of your life, through the tiny dorm room during your college days to the dilapidated home you rented as soon as you graduated, you’ve dreamed of this day. In your mind, you’ve built the home from the ground up, and now it’s finally time to turn that dream into a reality. It’s an exciting time, but it can also be a little nerve-wracking. What if it doesn’t turn out the way you envisioned it? When you decide on Classic Custom Builders as your home builders in Northern Colorado, you don’t have to worry about this. But what if you chose the wrong contractor? We have heard countless horror stories from clients that had previously been using an inexperienced and untrustworthy home builder. The good news? There are warning signs that you can look out for from the get-go that will let you know if the project is going to turn into a disaster. If you’ve noticed any of the following with your homebuilder, or you are currently looking to build a custom home, then don’t hesitate to contact us today! You need to remember that this is going to be your house, not the builders. A good home builder knows this and will stay in contact with you from day one. Every feature of the custom home should be up to you. So, if you start noticing that there is a lack of communication, this is a big red flag and means that the end result is likely not going to resemble the home that you’ve imagined. Your input is key during the building process, and it is a top priority for us at Classic Custom. We keep you in the loop no matter what and will keep you involved every step of the way so that your home turns out exactly the way that you wanted it to be. It’s not a good sign if your builder has no testimonials from former clients, or if they’re not known in the community. A good builder has experience, and with experience comes a history of good (or bad) work. So, if you’re unable to speak to any of their previous clients, or if no one has heard of the company before, get out of that deal immediately. 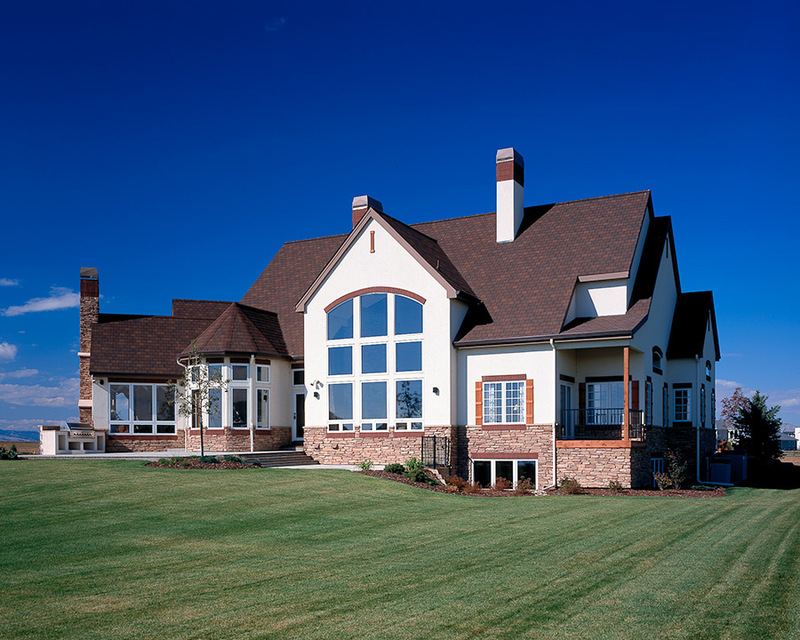 Classic Custom Builders has been constructing custom homes in Northern Colorado for almost three decades, and over that time we have built more than 600 homes. We’re proud of our work, and would love to have you not only talk with some of our previous clients, but view the work that we have done as well. We have also been recognized as home building leaders in the area and have received multiple awards for the quality of work that we have done. Have you found yourself waiting on your home builder? Whether it be for meetings to discuss steps moving forward or tours of the work done so far, you should be their top priority and if your time isn’t important to them, it’s likely that your future home isn’t important to them either. You can rely on us to be there when we say we will be, and ready to accommodate your needs, however, we can not only meet but exceed your expectations. This one is rather obvious, but many people have overlooked the builder’s mistakes with the idea that it will all turn out okay in the end. This is a bad way to think when it involves the home that you’re going to be living in. If you’ve noticed mistakes from the beginning, whether it be handling materials, actual building procedures, or handling budgets, get out of there as soon as you can. Inexperience can be dangerous when it comes to home building, and you don’t want to take the risk. You want to be sure that everything is built with care and professionalism. After all, you don’t want to have to do home renovation projects on a house that was just built! Sure, we may be a little bit biased, but when it comes to building custom homes, the customer and their vision is always the top priority. We strive for perfection and stand apart from the competition with the amount of input that we let our clients have. We want you to be proud to call the house a home, and don’t want you to be disappointed with any of the work that we do. We believe that our experience, dedication, and reliable resources will speak for themselves. So, are you ready to build your dream home? Because we are! Contact the home builders in Northern Colorado that you can trust! If you have any questions or would like to start building, reach out to us today!